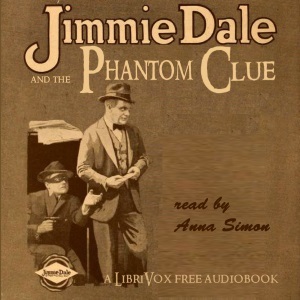 Good news for those who liked the ‘Further Adventures of Jimmie Dale’: I’ve just finished recording the audiobook version of the sequel on Librivox. The Gray Seal is back in the New York underworld of the 1920’s. An action-packed adventure, as unrealistic but as enjoyable as the previous one! Jimmie Dale, alias The Gray Seal, alias Smarlinghue, is back in the criminal underworld of New York. He is desperately trying to find the criminal called the Phantom, alias Gentleman Laroque, in order to protect Marie, alias The Tocsin, the love of his life. A fast-paced, adventurous story riddled with aliases, disguises, gunfire and opium dens. A big thanks to DaveC for proof-listening, and to Annise for the great cover image.